If you’ve ever wondered how Netflix dubs your favourite show so they’re available to non-English speakers and vice versa, look no further. On Monday, March 18th, the over-the-top streaming company took a group of journalists behind closed doors at its 2019 Press Labs event to explain how much work goes into getting a show ready for the global streaming platform’s audience. 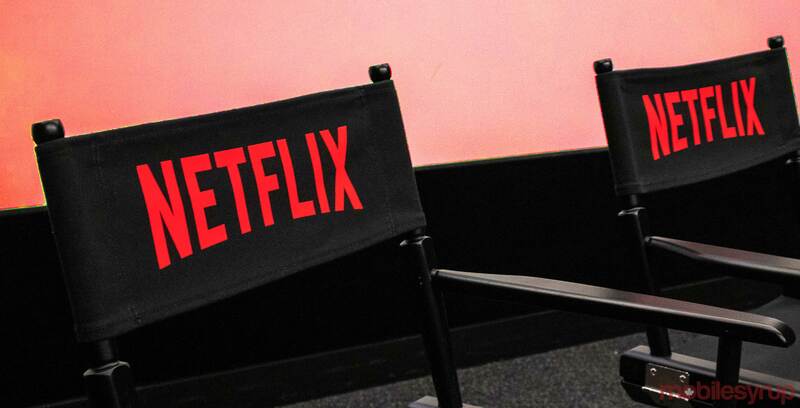 Netflix translates shows and movies into 27 languages right now, but Debra Chinn, the director of international dubbing, thinks that the company is on track to expand beyond 30 in the future. 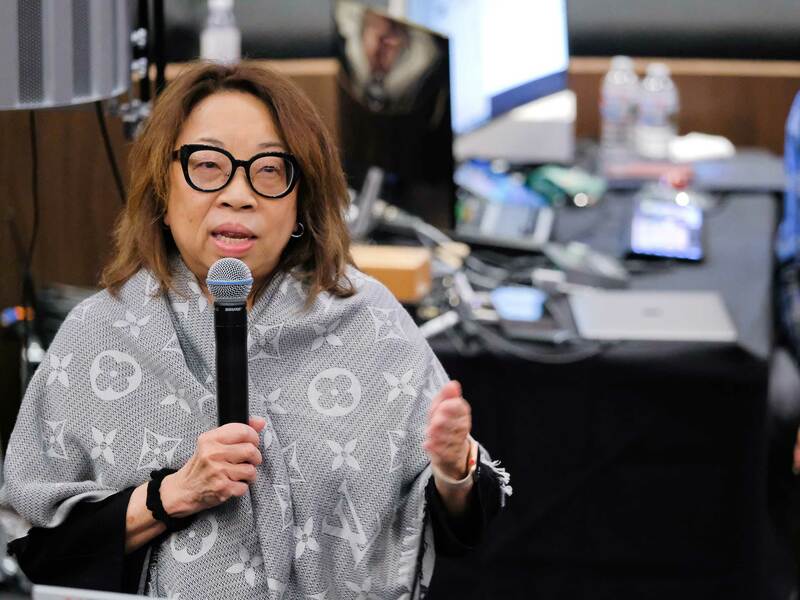 Debra Chinn, Netflix’s director of international dubbing. The most popular languages Netflix’s media gets dubbed in are French, Italian, German, Turkish, Polish, Japanese, Spanish (Spain), Brazilian Portuguese and Latin America Spanish. 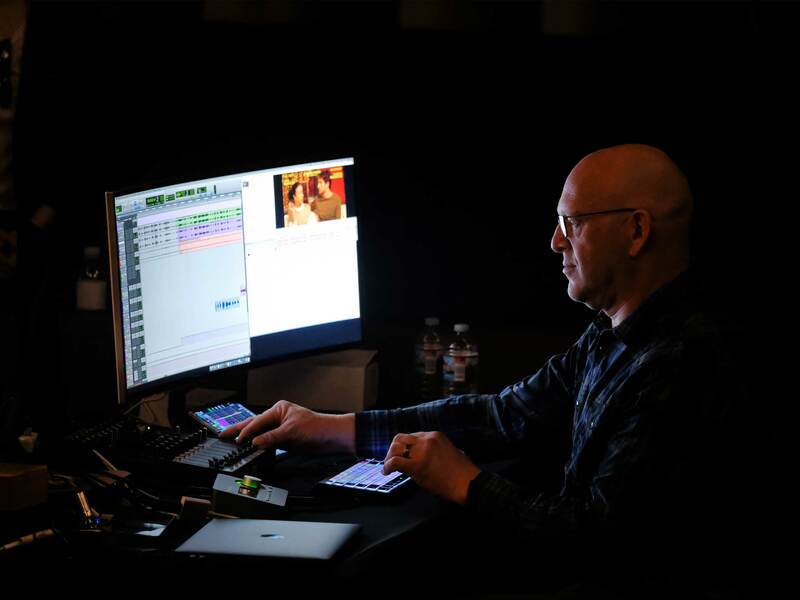 When you think of dubbing, you might imagine reciting lines in a sound booth while someone else slaps the recording over an international TV show or movie’s video. In reality, Netflix has a whole team of people that work on ensuring the majority of users on its platform can watch all of its native content in their own language. How does Netflix dub a show? To dub a show the company uses prompting software that helps voice-over actors hit their lines at the perfect time. This is done so the disconnect between the on-screen actor’s lips moving and the voice over isn’t as noticeable. When it can, the streaming giant uses the show or movie’s original actors to dub if they can speak more than one language, which is the case with The Rain, a Danish Netflix Original from 2018. While this can help the authenticity of a show, generally the company needs to find other actors. One of the first steps to making a dub is translating the script while keeping it as close to the director’s original vision as possible. Once the translator finishes, the company puts the new script into the prompting software with specific timecodes to match the original actors’ lip movements. This process moves through the script line by line, while at the same time making space for breathing room and other natural pauses that actors make in the show’s first-language. Once the translator adds the script to the program, the team moves on to recording. The actors record the lines in an automatic dialogue replacement (ADR) space. This makes it easier to edit the vocals in post-production, so they match the tone and spatial sounds of where the show’s setting. For example, a line recorded in this type of space is easier to edit, making it sounds like the actor recorded it on the show’s live set. When the recording starts, the software places the voice-over actors’ lines over the portion of the show that it’s dubbing. This is so the voice-over specialist can try to match the pauses and tone of the original actor as accurately as possible. Depending on a number of factors like the type of content and the availability of actors, this process could take about 10 to 20 weeks. This system is a little tricky to explain, but I was able to record a demo of the process during the event that I’ve embed below. The company says it generally translates its English language shows into seven languages. That said, you may not see this many in your audio settings because the Netflix apps only recommend specific languages the platform thinks you’ll use. Changing your language preferences in ‘Settings’ offers different dubs of shows. It’s odd that the company has so many translated languages and it doesn’t provide all of them to all its subscribers easily. Overall this is a cool process, and it’s a good step forward for the company in making its shows as accessible as possible.